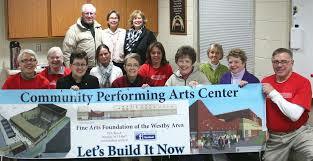 If you would like to donate towards a seat in the Westby Area Performing Arts Center you will find the forms under the Performing Arts Center Tab. The journey started in 2001 to raise funds to build a Community Performing Arts Center. Many kind and generous people came forward and offered their time and talent to help us raise money for the Performing Arts Center. 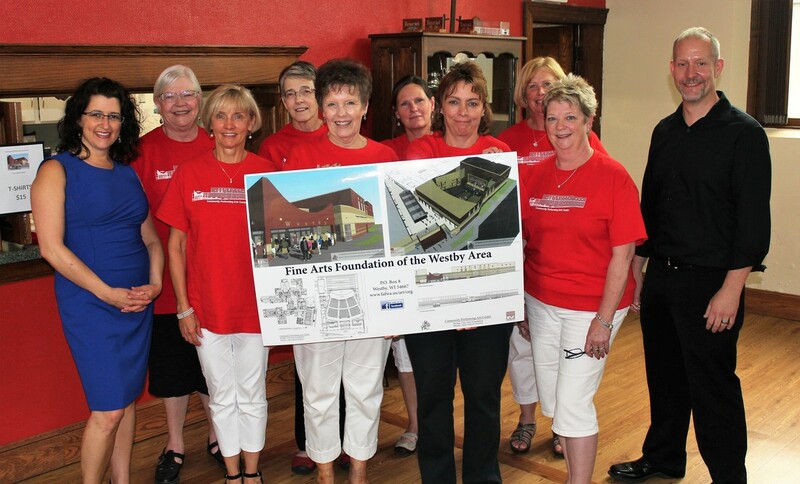 Founded by local citizens; FAFWA (Fine Arts Foundation of the Westby Area) is an arts organization dedicated to artistic excellence, providing multicultural programming with a distinctive, learning-centered focus for Westby, Wisconsin and the surrounding communities.